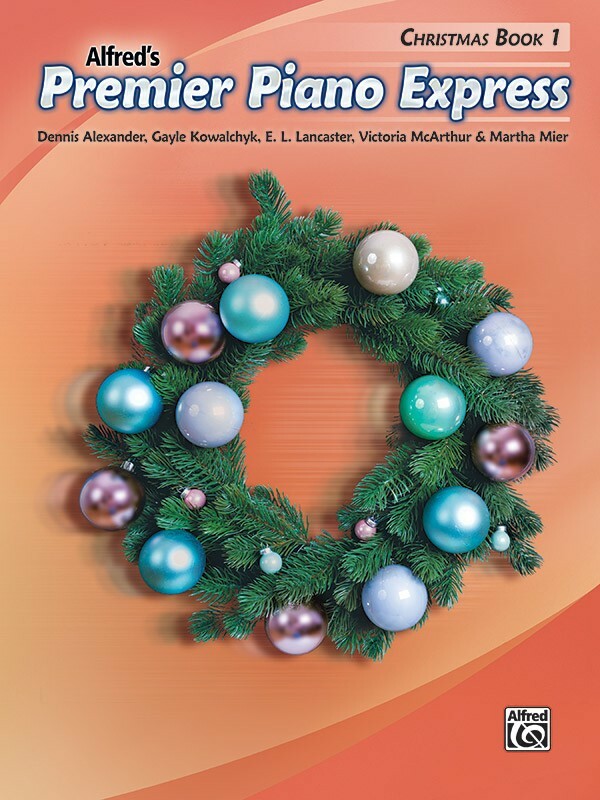 This book contains familiar motivational pieces for the holiday season using the same concepts introduced in the corresponding Premier Piano Express Book. It can also be used with any method as soon as students begin reading on the grand staff. 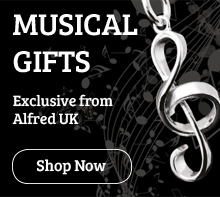 Teacher duet accompaniments are included for an enhanced musical experience. Titles: Angels We Have Heard on High * Away in a Manger * Dance of the Sugar-Plum Fairy (from The Nutcracker) * Deck the Halls * God Rest Ye Merry, Gentlemen * Good King Wenceslas * Jingle Bells * Jolly Old Saint Nicholas * O Come, All Ye Faithful * O Come, O Come Emmanuel * Silent Night * Toyland * Up on the Housetop * We Three Kings of Orient Are.